Looking for the perfect graduation gift idea? Discover graduation gifts from Hyo Silver and the perfect meaningful heirloom-quality accessory that they will cherish forever! Graduation is a wonderful time to gift something super special. 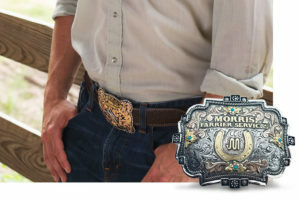 Equate their important accomplishments to the luminosity of gold and silver and shop Hyo Silver’s stunning collection of treasured rings, pendants, belt buckles, money clips and more! It’s time to celebrate and congratulate the special grads in your life.